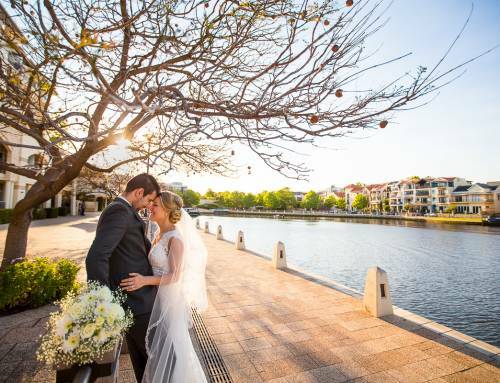 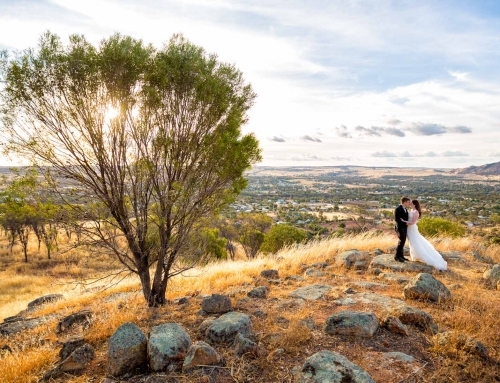 Julia and Richard happily celebrated their Scotting wedding at UWA and The Old Swan Brewery. 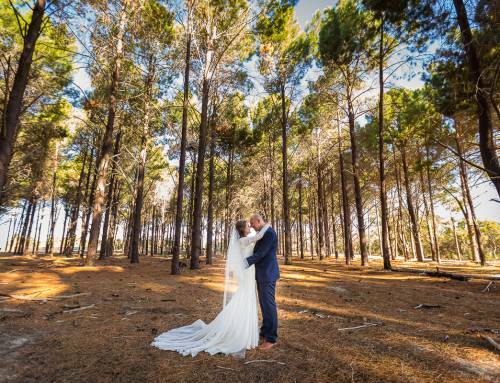 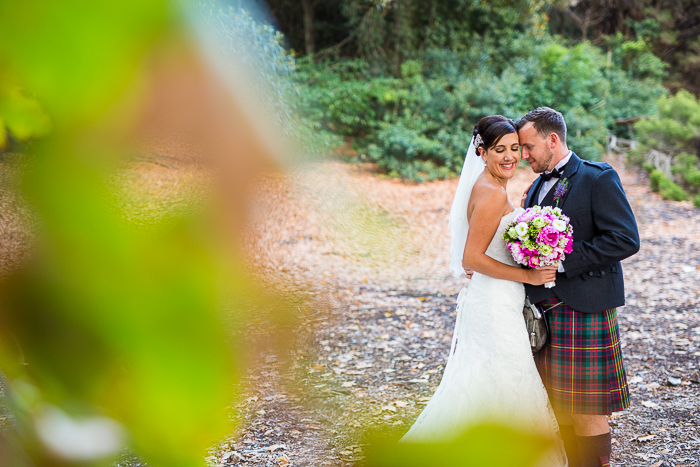 After their ceremony at the Sunken Gardens at UWA, we headed off to the Blue Boathouse and the giant trees on Mounts Bay Road for their location shoot. 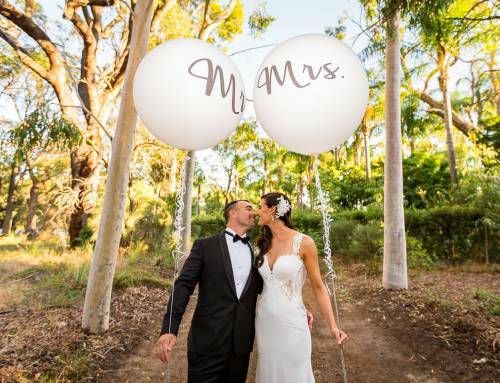 For the reception, they celebrated the joyous occasion with friends and family at the Old Swan Brewery.